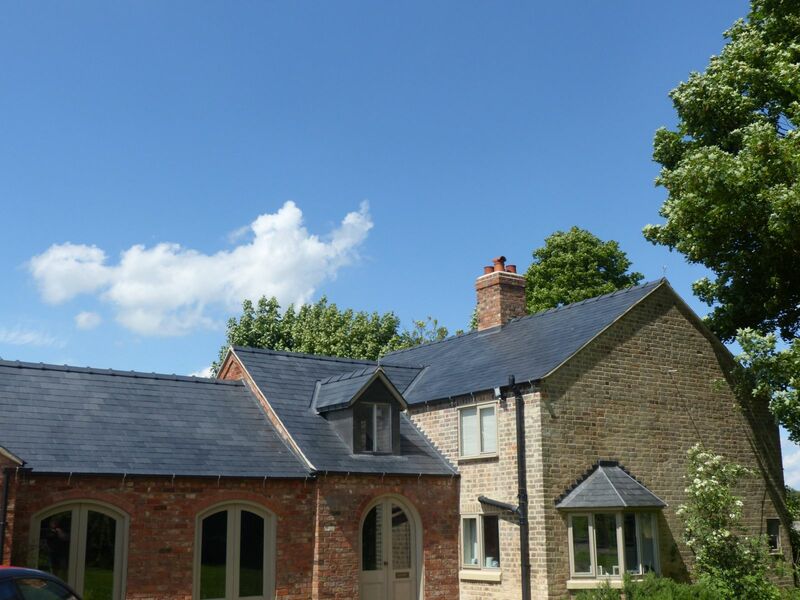 This project at Beelsby, Lincolnshire was another one of our favourites this year. 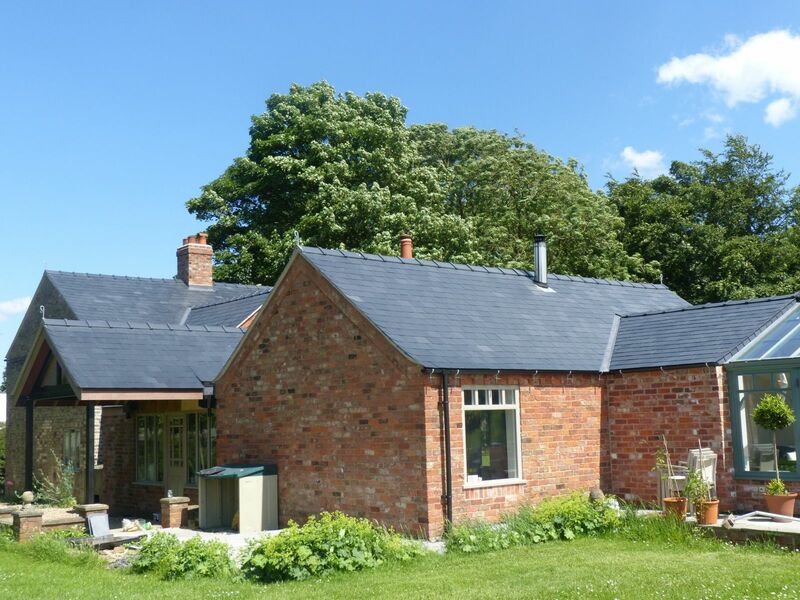 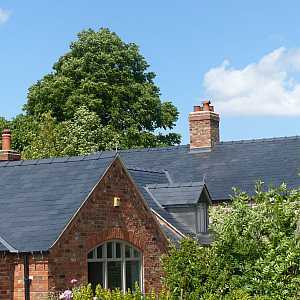 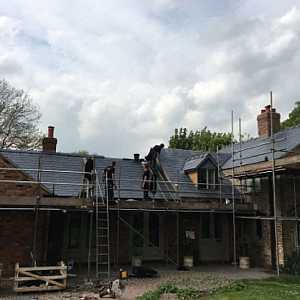 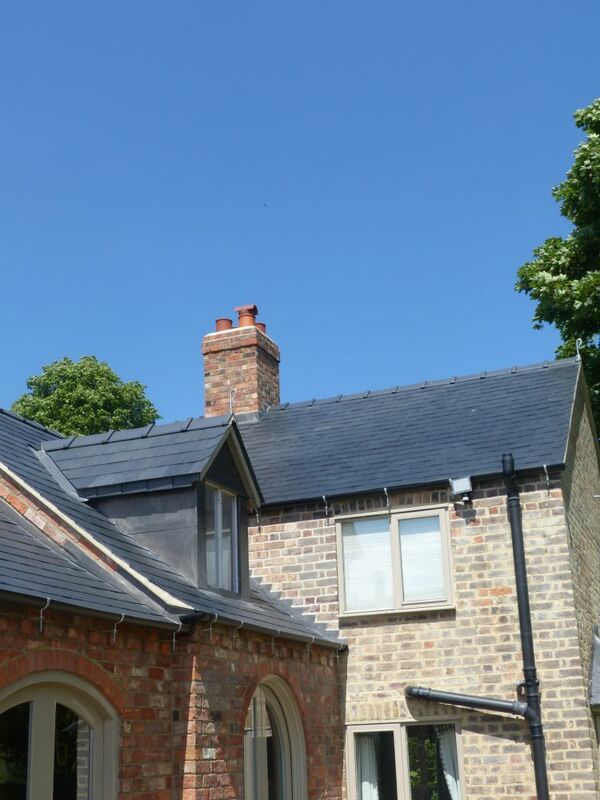 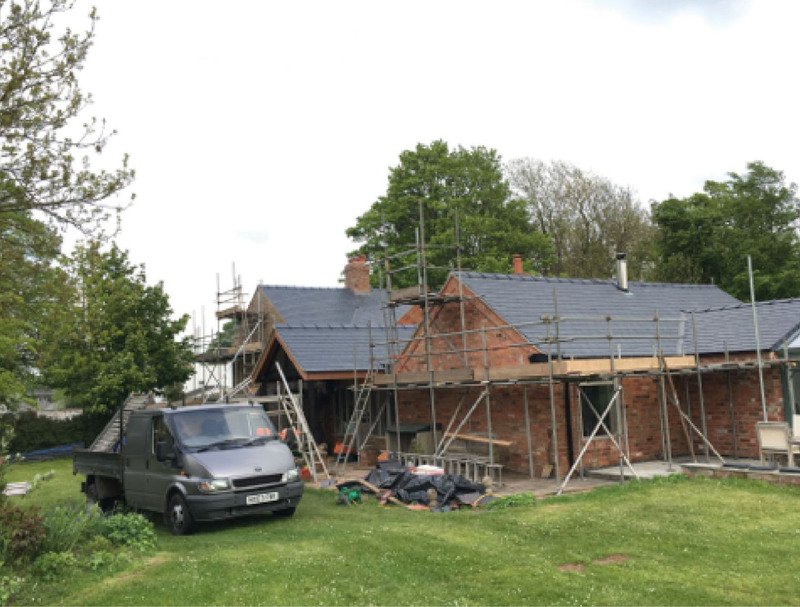 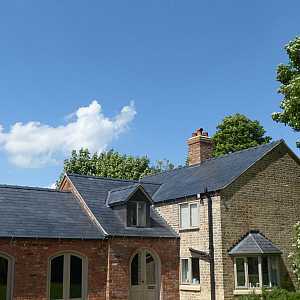 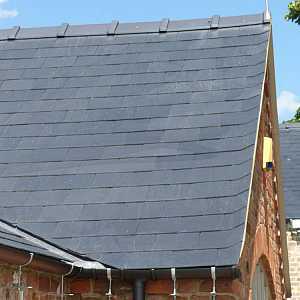 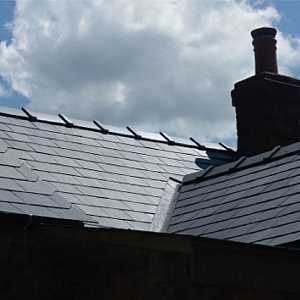 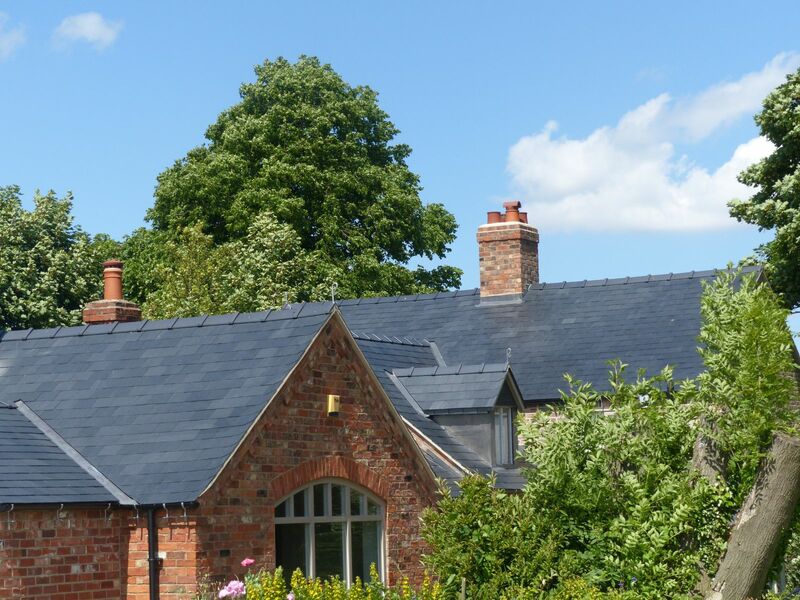 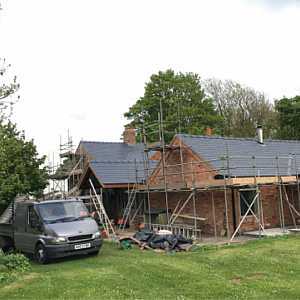 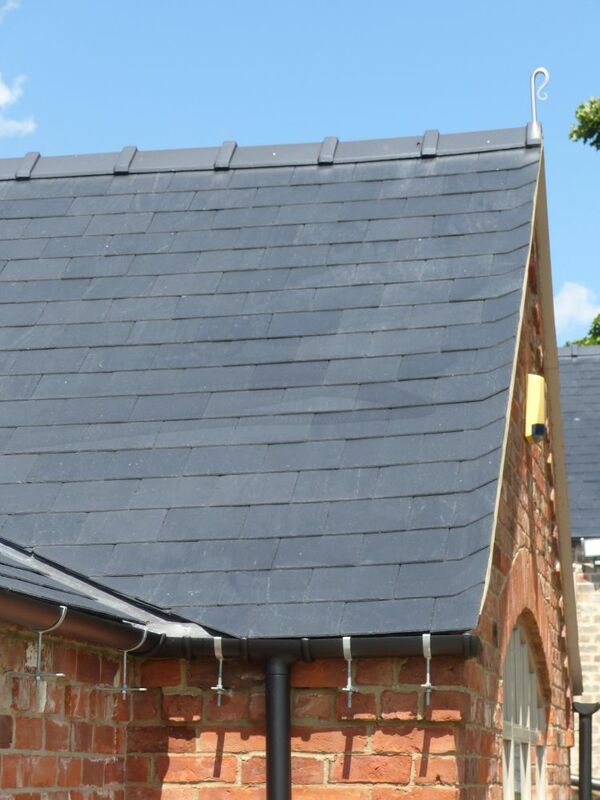 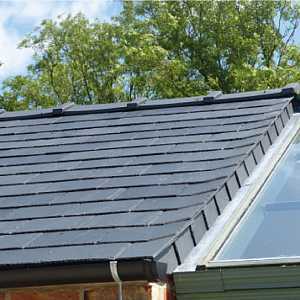 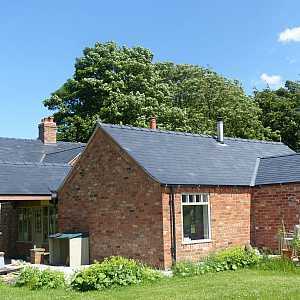 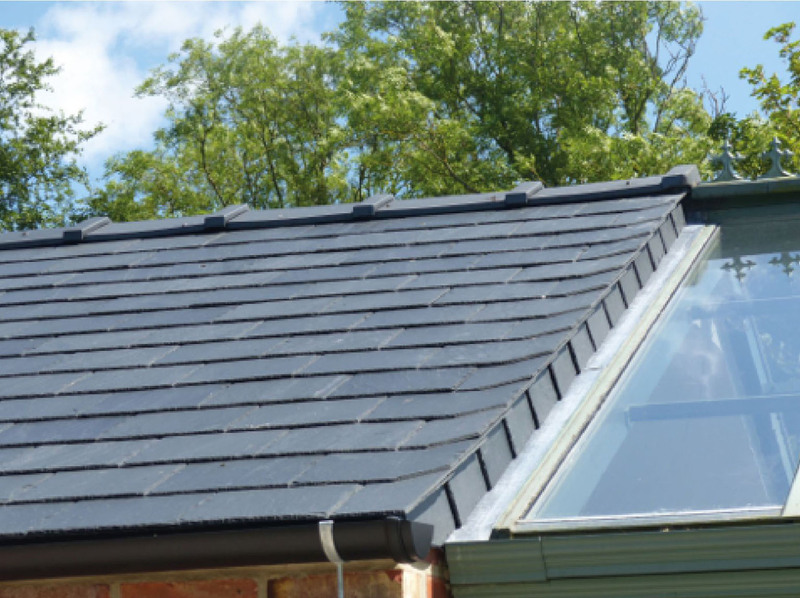 We was commissioned to re-roof the property with top grade Spanish Slates. 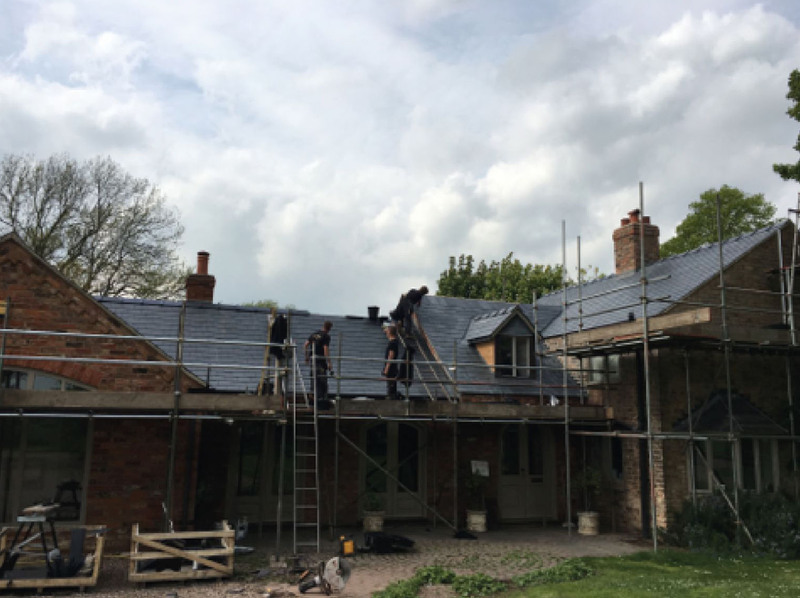 We had the pleasure to work very closely with our client whom granted permission to make this project into something very special. 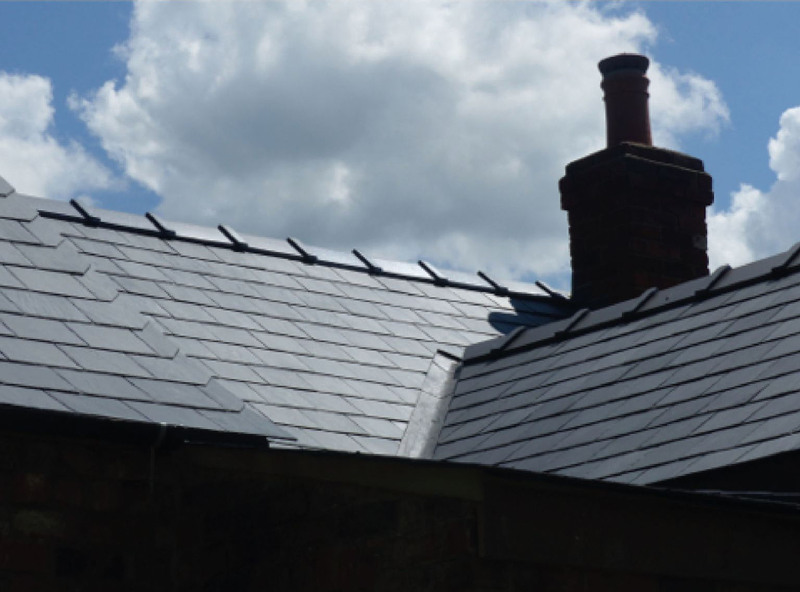 We created an ornamental hand cut verge detail to all of the gables with hand made stainless steel finials to the end ridge tiles.